Realme did push some boundaries in 2018, where the company launched affordable smartphones with best-in-class specs that anyone can ask, especially under Rs 20,000 price point. 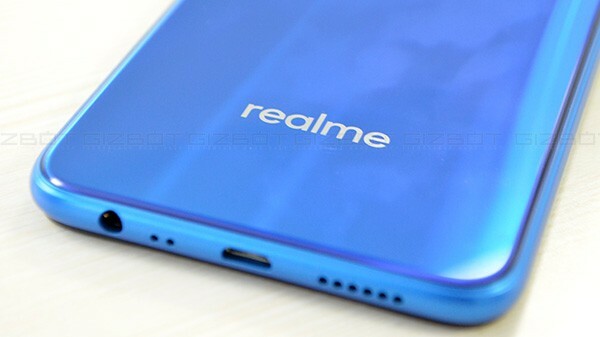 A new report suggests that the company is already gearing up for a new smartphone launch, something bigger, and something better than the previous Realme smartphones. 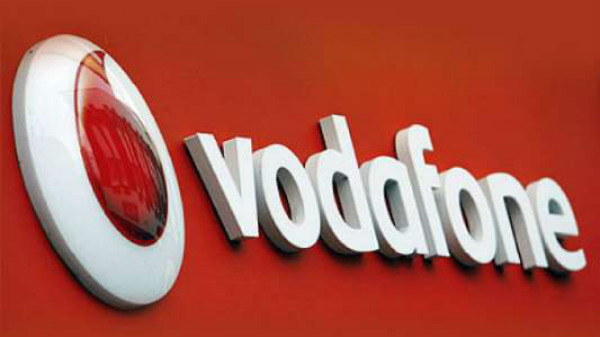 According to a report, the company is working on a new mid-tier smartphone for India with a whopping 48 MP primary camera, which is expected to launch in the coming days. Madhav Sheth, CEO of Realme has officially confirmed that the company is indeed working on a new smartphone with a 48 MP camera. Madhav has also confirmed that the company will launch the Realme 3 in India in Q1 of 2019. The recently launched Xiaomi Redmi Note 7 is currently the most affordable smartphone with a 48 MP camera sensor for 999 Yuan (Rs 10,000). Realme is also expected to launch a smartphone with 48 MP camera under Rs 15,000 price tag to compete against the likes of the Redmi Note 7, which is expected to launch in India in the coming months. Realme 3 or Realme U2? The Realme U1 is the first selfie-centric smartphone from the company with a massive 25 MP selfie camera, and the company might launch the upcoming Realme smartphone as the Realme U2. Or, the company might launch it as Realme 3. Madhav Sheth has stated that the company is working on the Realme 3, and the company is also working on a smartphone with a 48 MP camera. As of now, there is no official confirmation on the correlation of facts mentioned above. Budget smartphones are getting better by the day, and the Realme 3 will debut in India in Q1 of 2019. What features do you like to see on the Realme 3? Share your views on the comment box.